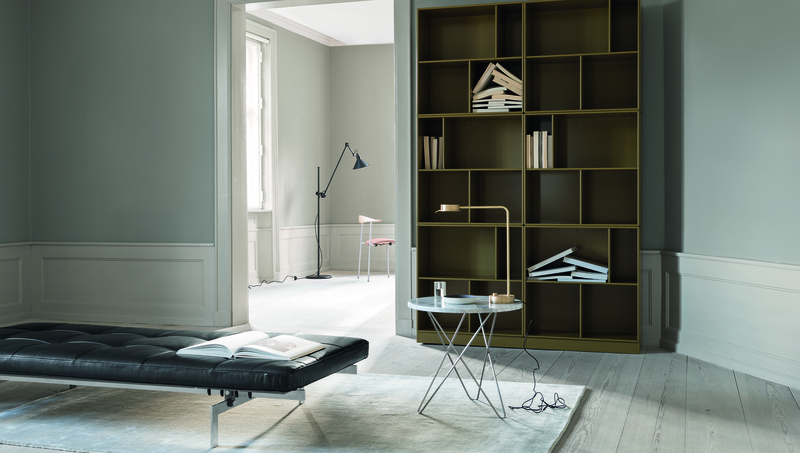 For exceptional designer furniture to make your home a modern haven of style, look no further than Cult Design. 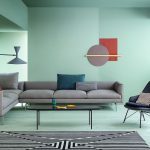 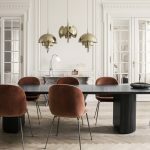 Cult is an Australian owned company that supplies superior, quality designer furniture including tables, chairs, lounges, lighting and accessories. 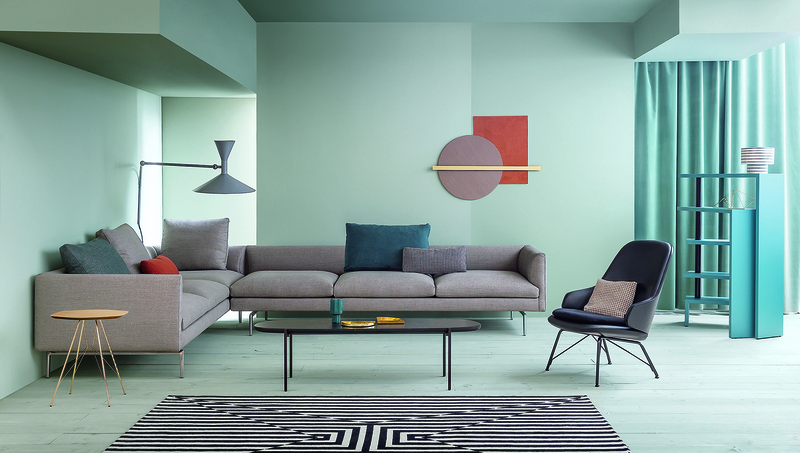 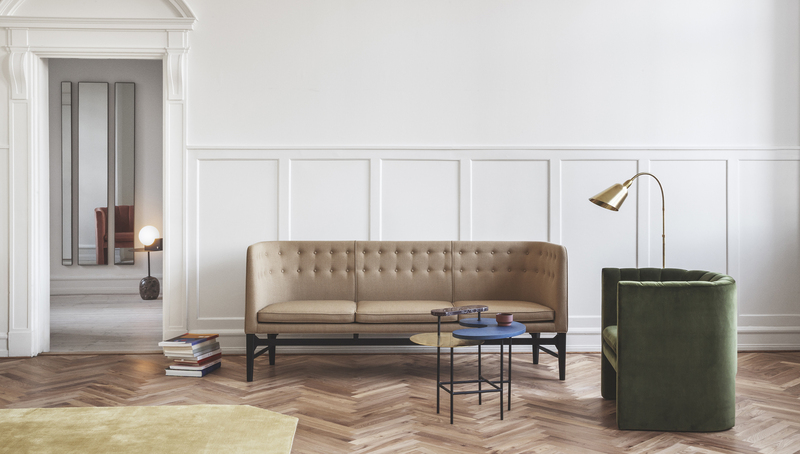 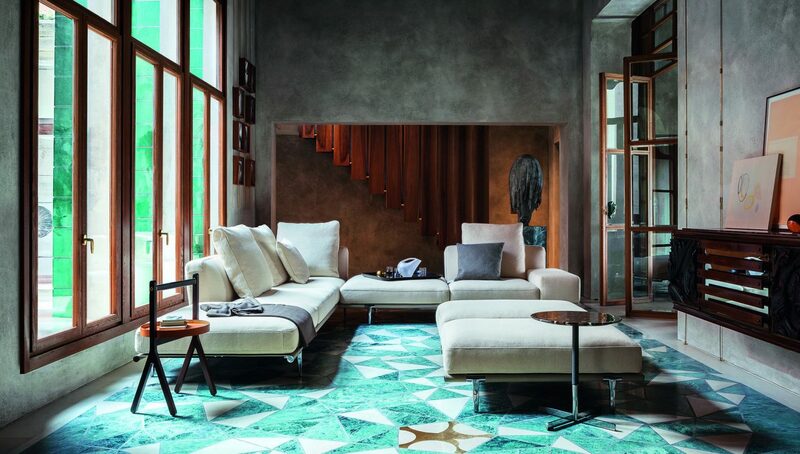 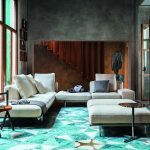 Founded by Richard Munao in 1997, Cult has grown into Australia and New Zealand’s leading design destination with one of the most comprehensive collections of brand partners. 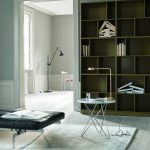 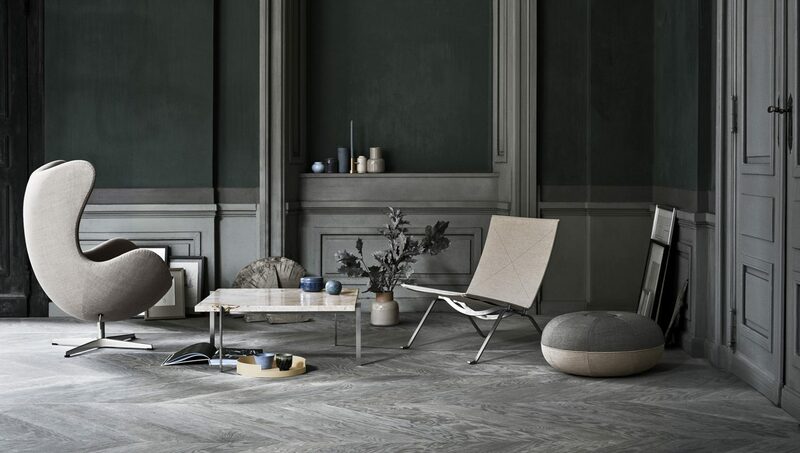 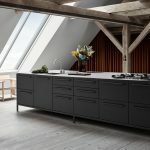 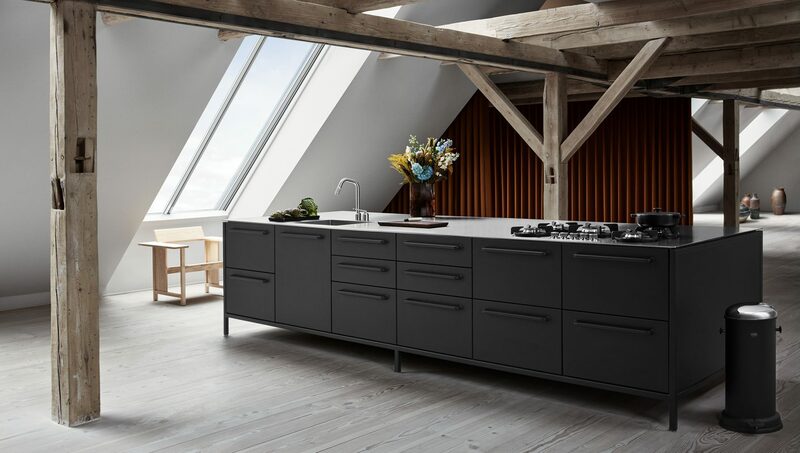 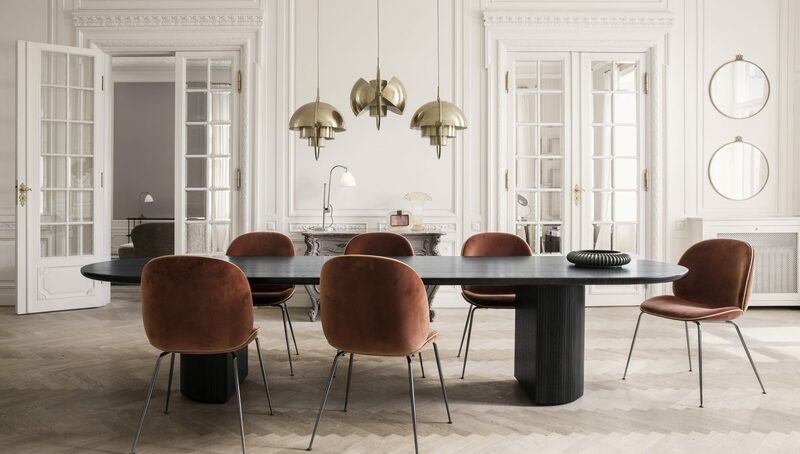 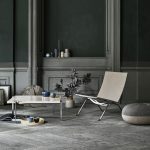 Cult proudly supplies exceptional international brands including Fritz Hansen, Poltrona Frau, Cappellini, Carl Hansen & Sons, Zanotta, &tradition, Vipp and Louis Poulsen. 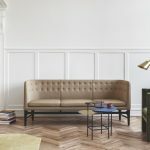 In addition to its international brand partners, Cult launched its own Australian design brand, NAU, in 2017. 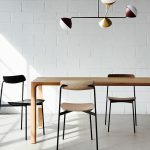 Cult is dedicated to supporting and promoting Australian design talent and has been involved in a range of national awards programs including the IDEA Awards and the Mercedes-Benz Design Awards. 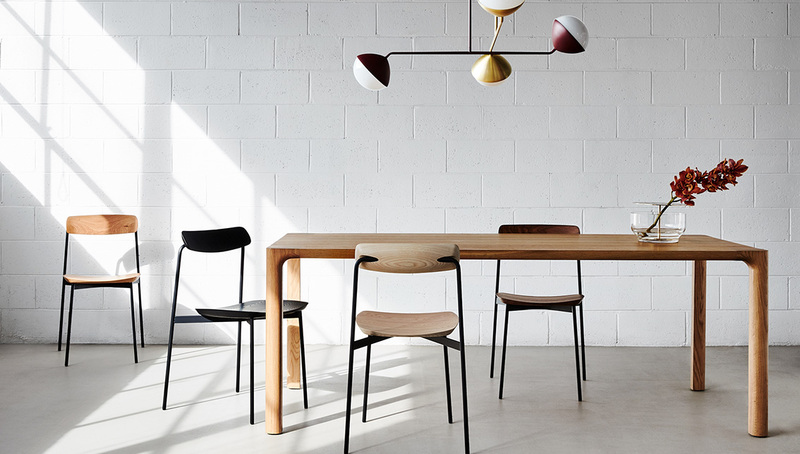 In addition to its flagship showroom in Sydney, Cult now has showrooms in Melbourne, Brisbane and Auckland as well as distributors in Canberra, Adelaide, Perth and Singapore. 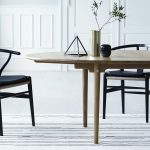 Cult is committed to sustainability and offers a non-traditional product stewardship program with refurbishment and buy-back options as a part of their Cultivated program. 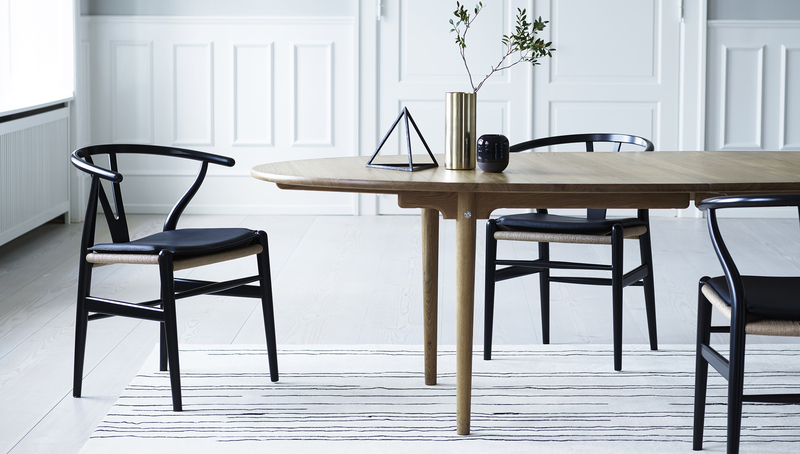 Visit Cult’s website or your nearest showroom to see the Cult difference today.